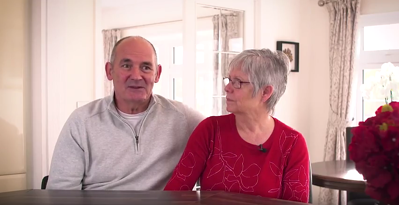 Watch the testimonial - Yarwell Mill Country Park Home Exchange! 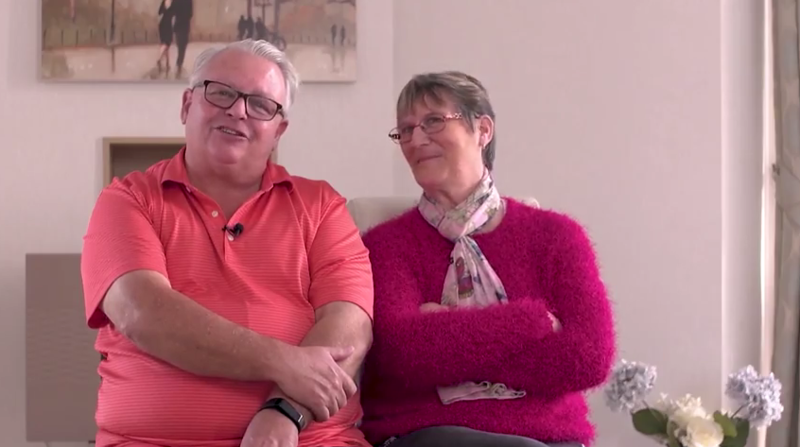 In this video, lovely older couple Terry and Sylvia express their delight at the wonderful new Park Home they have moved into in the picturesque Yarwell Mill Country Park. 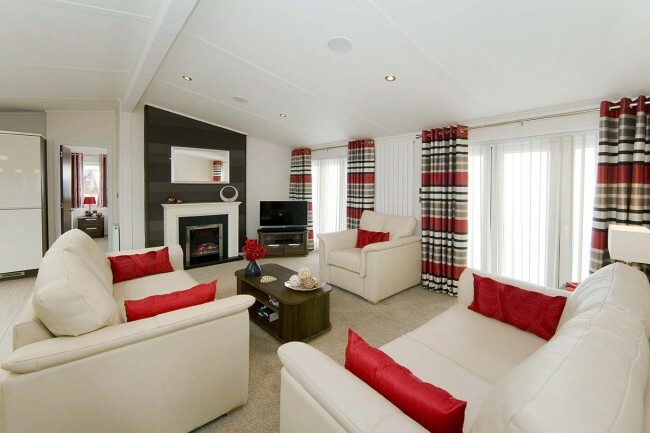 Nestled in some of Britain’s most picturesque and tranquil landscapes, Yarwell Mill Country Park offers comfortable and luxurious park homes and lodges for those who long to escape to a peaceful countryside haven.